Buying a used car can be exciting in either a good or bad way. In order to guarantee you have a positive experience, pay attention to the following six areas when you arrive to inspect the vehicle. If your mechanical knowledge and skills leave a little (or a lot) to be desired, take a knowledgeable family member or friend with you to the appointment. Buying a vehicle that is appealing to the eye but is full of hidden repairs can be a depressing and expensive mistake. 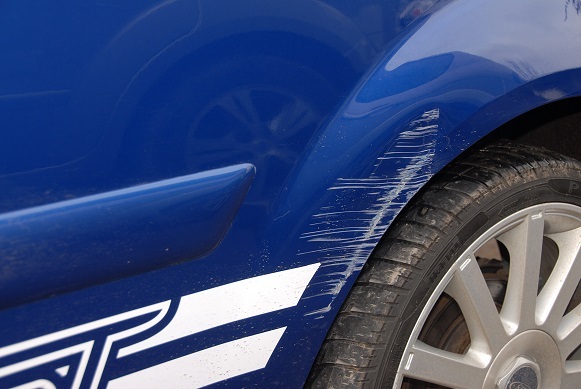 Paint: Look for dents, rust, or scratches that could indicate past and future deterioration. Trunk: Usually a good indicator of a car’s real treatment, even if the outside looks fine. Front: Look for signs that fenders have been replaced. It could indicate a vehicle that has been in a wreck. It’s not unusual for a used car to look like a gorilla has been living inside. Take this as evidence that the owner did not tend to the vehicle’s mechanical needs any better. Specifically, check the upholstery for rips, tears, and stains. 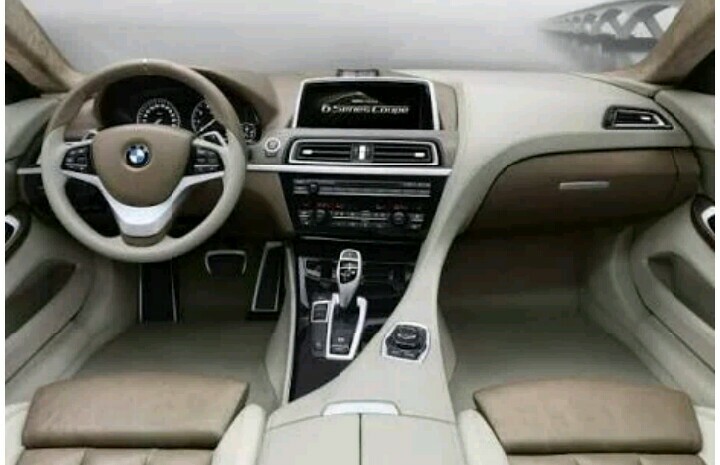 Start the car and test the air-conditioner and heater. Take a look at the odometer. An average driver puts 10,000 to 15,000 miles on a car annually. This doesn’t necessarily mean that an old car with few miles is a steal. Sitting around in a garage for long stretches of time isn’t necessarily a good thing. While it might not be your favorite task in the world, getting on your back on the ground and sliding beneath for a look underneath is a very smart idea. There are clues to be found related to what could make buying the vehicle a bad idea. Your first order of business should be to inspect the frame for cracks, bends, or signs that it has been replaced after an accident. 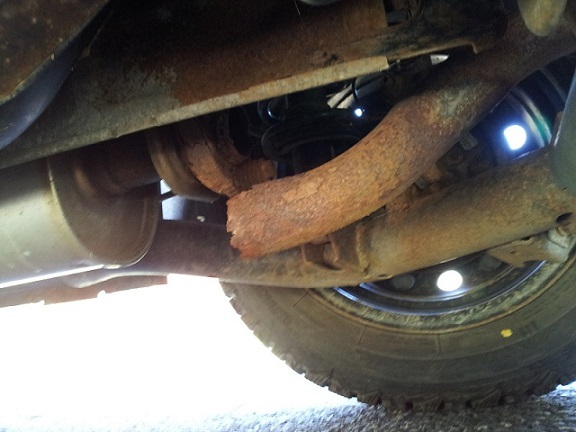 The exhaust system should be free of black spots, which indicates a leak. Run your finger inside the tailpipe because grime could predict an expensive engine repair in your future. There are a few items to take note of under the hood. Excessive dents, damage, or rust could indicate it has not been cared for. Find the VIN (Vehicle Identification Number) and write it down to check out online. Different manufacturers locate it in various places, but it shouldn’t be hard to find. If there isn’t one, be highly suspicious. Hoses and belts should not be cracked or soft. There shouldn’t be any evidence of leaks or corrosion around the battery or engine. Take a peek under the oil filler cap. A foamy residue means the head gasket leaks, and these are very expensive to fix. Check the oil and transmission fluid; the oil should be a clear to light brown color and the transmission fluid pink or red. 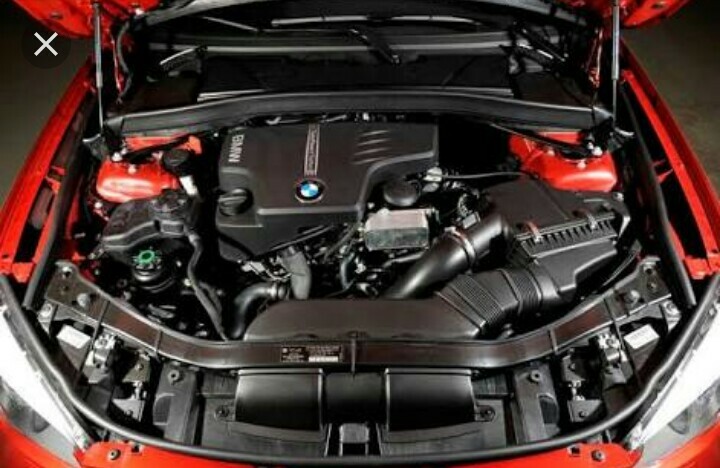 Finish off your under the hood inspection by checking the timing belt for cracks or excessive looseness. You definitely need to take a used car for a test drive before buying it. This is the time to listen and feel how it runs. Whether automatic or standard, there shouldn’t be any jerks or bumps when shifting through the gears. This could mean transmission trouble which is another expensive repair. As you increase speed, pay attention to vibrations in the steering wheel, which could mean front-end mechanical parts that need to be replaced. Find an area where it’s safe to decelerate rapidly (but not enough to cause a skid). Strange noises, squeals, or a tendency to pull one direction or the other could point to worn and possibly dangerous brake parts. You might be able to uncover specific information related to the car online using a service like Carfax which is where the VIN comes in handy. Before you show up to inspect the vehicle, look up its Blue Book value and check forums to see what kind of reviews other owners of the same model are leaving. In a perfect world, the owner will have a written log of service details, though don’t be surprised if they don’t. It doesn’t hurt to ask. Perhaps the best piece of advice when it comes to inspecting a used car is to not be afraid to walk away. Don’t fall so head-over-heels with the thing that you ignore obvious problems. There’s always another car to love around the next corner. Also keep in mind the fact that it is used means the price is negotiable. Don’t be afraid to offer a lower amount and walk away if the deal doesn’t suit you.